Look closely, you will see the swirl. I can sum up my first scooping thoughts in one sentence. I miss the chocolate chips that so many other s'mores flavors have. In theory, the chocolate covered bits you see before you should increase in frequency as I dig further down, but this one just doesn't wow right out of the gate. 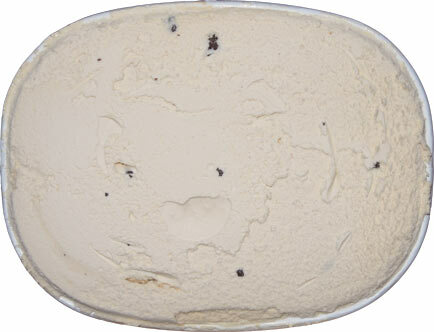 I love the texture component of s'mores flavors and this one just doesn't have that yet. Yes there is enough graham flavor to the base, but that flavor is playing against the creamy base and not much else at the moment. On Second Scoop: So I've actually had this ice cream three times today. 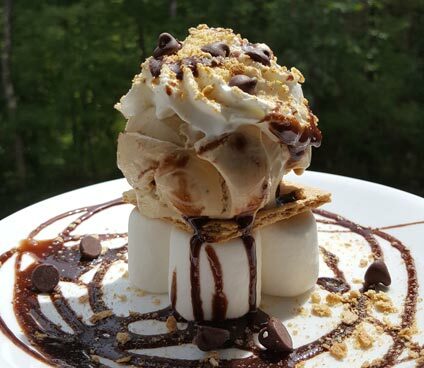 Once in the S'mores sundae above. A second time when I made a milkshake (I tried mixing it with this to amp up the chocolate factor). And now I have just ended my eating for the day by snacking on a cup of this ice cream all by itself. Has it grown on me today? Sure, why not. Do I love it? meh. It's missing some kind of pop. The sundae is a bad example, but I had a bite while making the shake and when you have a spoonful of this flavor, you'll get what I mean. It lacks something. There was a certain complexity to it tonight and sure enough I verified this by noticing molasses in the mix, but that's not enough to lock it in for me. There is a magic to graham flavors that just doesn't hit the mark with this one. 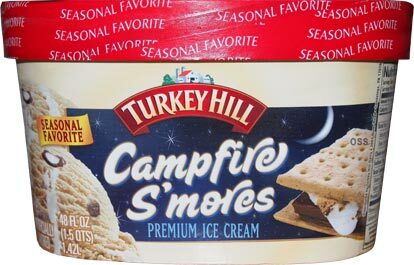 If you've had this, let me know how you think it stacks up against other s'mores flavors. 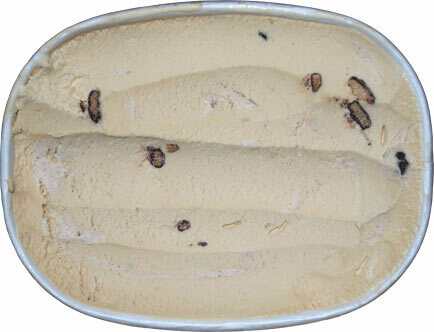 Dubba's Version (aka the final scoop): So I decided to mix a bit of this one with a bit of Turkey Hill all natural chocolate chip ice cream and it was a winner. 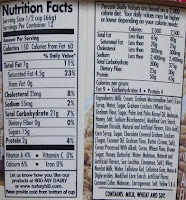 The improved texture plus the added chocolate chips is a superior product in my mind. If they could inject some of this graham flavor in to that all natural choco chip product, I think it would be a winner and I don't think they would even need the marshmallow swirl. There's enough balance and flavor there to make something I would happily repurchase. 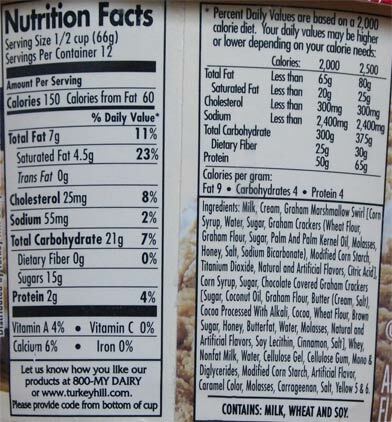 Actually, I might buy another container of both and mix them again because I enjoyed it that much. I have never seen this flavor before by Turkey Hill and I don't remember you ever reviewing it either, so is this a new one from Turkey Hill this year? @Stephen: ha! goo factor would have been cool! I almost threw marshmallow on it but I don't have the sundae kind handy. I heard the blue bunny s'more was good. Have you tried the Blue Bunny S'More Please yet? Incredible. .. I know what you mean Dubba...I can't find the new Strawbunny Bliss flavor anywhere. I had the Friendly's version of S'Mores ice cream this past weekend. I was very impressed and it actually took 2nd place to Gifford's Campfire S'mores in my opinion. I'm hoping to find the Turkey Hill and Blue Bunny versions. I might have to check out Wal-Mart soon. Ryan, you just summed it up perfectly, well done. @Unknown: anything in particular that bugged you or just disappointed in general?